Susan Heim on Writing: Attention, Writers! Check Out RABT Book Tours' "Five for Fifty" Package in February! Attention, Writers! Check Out RABT Book Tours' "Five for Fifty" Package in February! 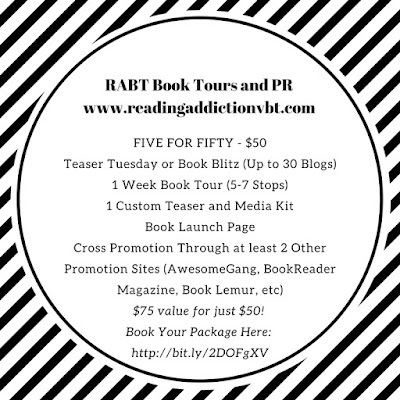 Announcing RABT Book Tours & PR's NEW FIVE FOR FIFTY PACKAGES AVAILABLE AT A DISCOUNT THIS FEBRUARY! Not sure what you kind of PR would work best for you and your novel? This is a great cost-effective way to sample multiple PR strategies! 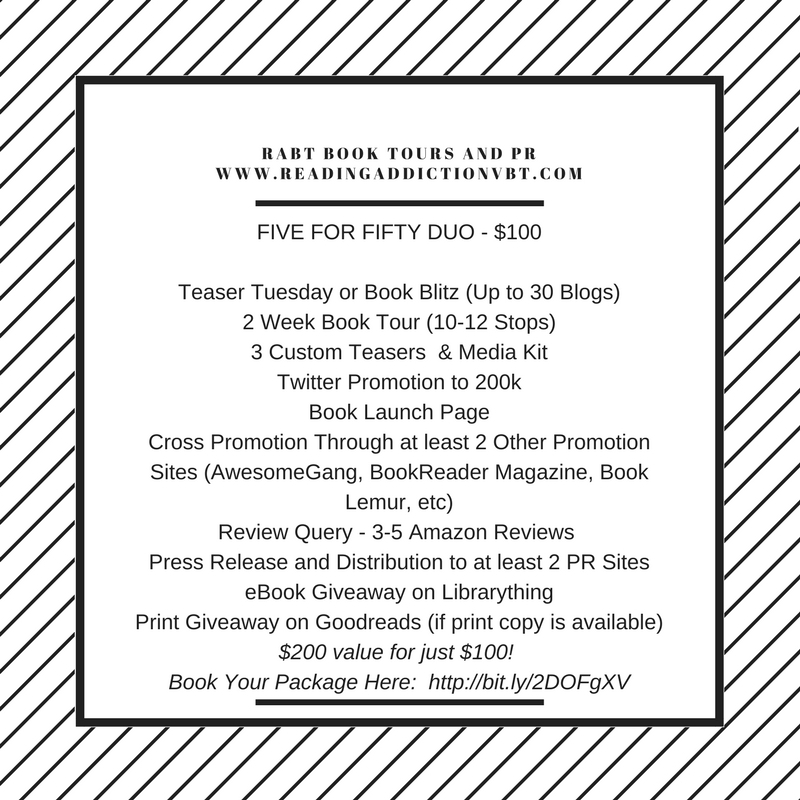 The Five for Fifty package allows you to sample most of our PR Services for only $10 more than our cheapest Blog Tour Option!